The north field at the Belmont Sports Complex is set to be replaced with synthetic turf. 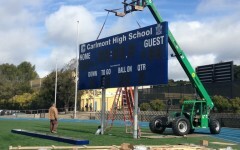 It's troublesome maintenance added on to the overall state of the field has led to its eventual remodel. The north field of the Belmont Sports Complex will be replaced with synthetic turf in order to resolve maintenance issues. Due to the high salinity of its groundwater as well as the high water table of the complex itself, the north baseball field of the complex has been proved to be difficult to maintain for many years now, thus prompting the city to look further into solutions for the baseball field. However, adding synthetic turf to the Belmont Sports Complex has been considered and reconsidered many times. 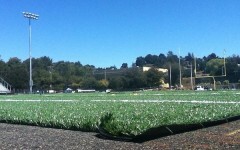 In 2010, a stakeholder group was convened in hopes of bringing synthetic turf to the complex. In 2013, designs for the project were created to satisfy the needs of Babe Ruth League baseball. However, the project remained static as a result of lack of funding. “One of the major points of contention was whether or not any dirt would be left on the field for baseball. In 2013, a consensus emerged regarding design. A dirt home plate area and a portable dirt mound would be used for the baseball field which would enable the use of it for soccer when not used for baseball,” said Councilmember Charles Stone. Despite being designed in 2013, the project lingered due to a previous lack of funding. However, this plan has since been financially approved, allowing for an opening in the near future. “In 2017, Councilmember Eric Reed and I worked with staff to try to fund a funding plan that could finally bring the project to reality. By cutting the south field, we were able to accelerate the timetable significantly. The council approved a contract for a consultant to finish the design work earlier this year and we’ve been told it’s likely the field can be done and open for use sometime next year,” Stone said. The implementation of synthetic turf comes with concern regarding the safety of those who play on the field. Rubber infills, commonly used in synthetic turf, have been speculated as possibly carcinogenic. There have been no definitive discoveries as to whether or not rubber infills can cause illnesses. The Belmont City Council has looked into certain safe options, eventually deciding to use natural coconut husk infills to ensure safety for its community. Although the new playing field and its material can be viewed as a possible game changer they do not come without risk. 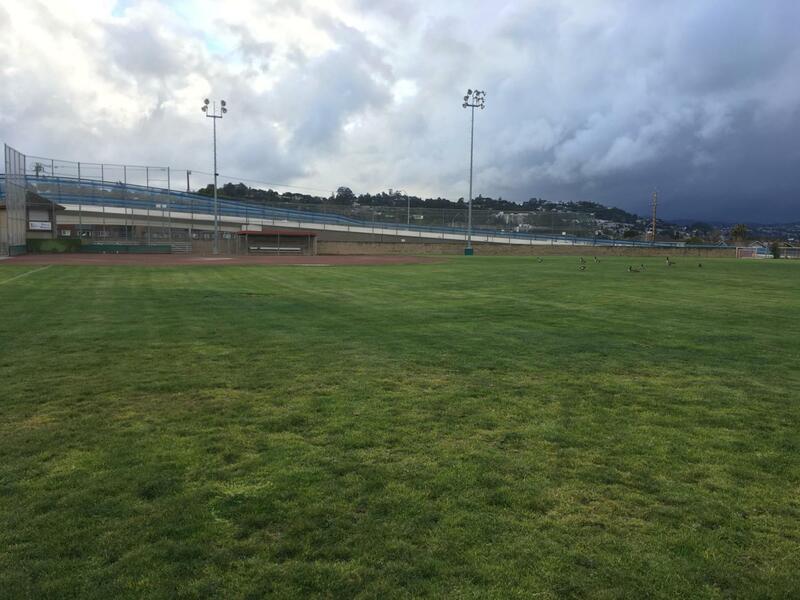 The change from a traditional grass and dirt baseball field to an almost entirely synthetic field brings about controversy among the youth sports community. “It makes the game a lot easier and less interesting because the turf takes away all of the bad hops the ball would normally take on a traditional dirt and grass field which makes the game less interesting. Also, the ball travels way farther which makes normal outs base hits,” said Mateos Melkesian, a sophomore. 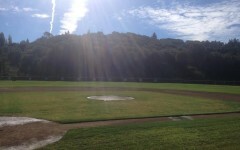 Nonetheless, the synthetic field can be used in different ways, as the outfield can be used to play sports such as soccer or lacrosse, giving some users a positive outlook on the project. “I’m really glad that the sports complex is getting turf because the current field is really worn down and in need of maintenance. It’ll be much better playing soccer on a turf field,” said Trey Chok, a junior.